I have been watching Professor Roger Smith's work on the digital delivery of legal services for people on low incomes very closely - as should many others. Technology is patently key to widening access to legal information and advice, and in time justice - although the obvious problem is that we are talking about groups that are at the bottom end of the digital take-up curve. Roger spoke about his work at last November's Legal Futures innovation conference and in this latest article reflects on what he heard at the event from IBM Watson and outlines other interesting work being done around the world. One other development worth watching out for is the UK's first online dispute resolution system for divorce, which Relate is set to launch in the spring. 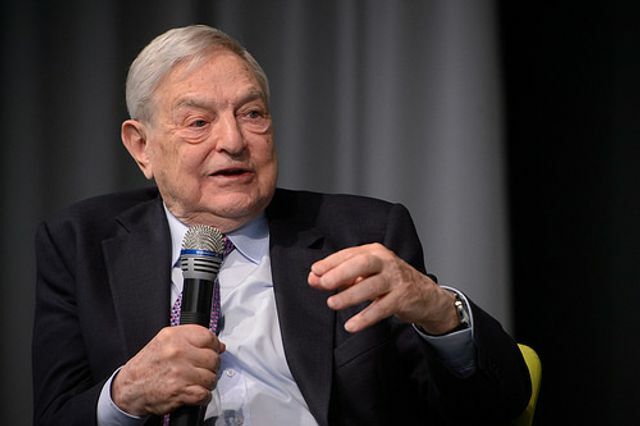 The highly impressive Open Society Foundation (OSF), George Soros’ charitable arm, held one recently in Istanbul to brainstorm a possible major programme in multiple countries designed to prove the concept of “legal empowerment”. The result was impressive. Around 50 people, a mix of subject and country experts, spent an engaged two days designing a nine country project with a common framework.